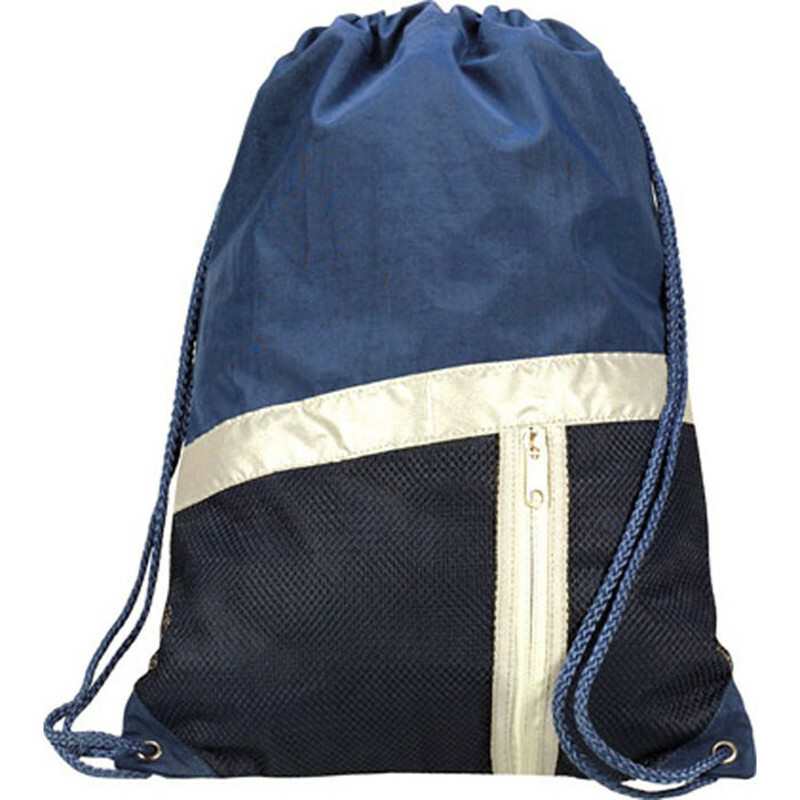 The Titan Drawstring Backpack is made from crinkled nylon giving it a nice texture and worn in look. 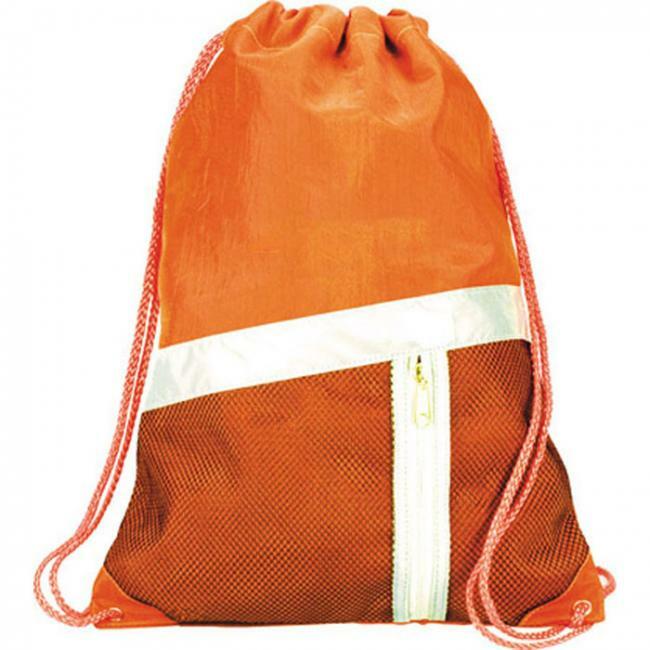 The strong nylon construction is valued for its light weight, strength, durability, and resistance to damage. 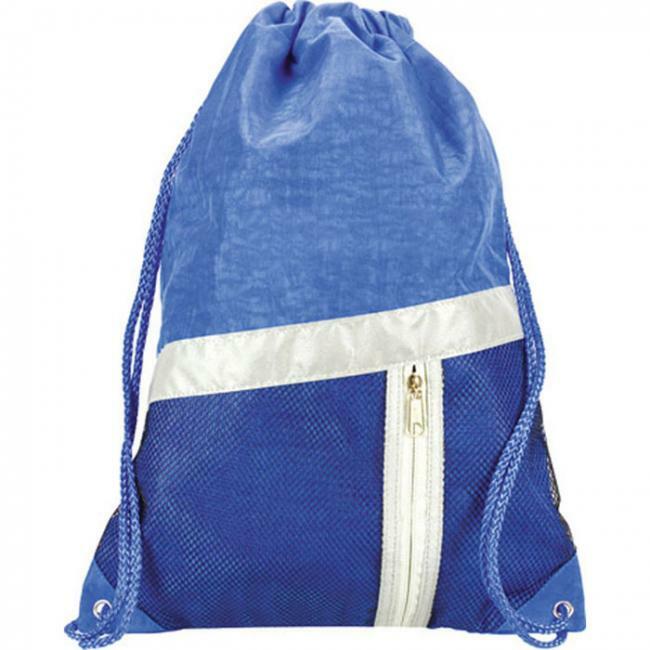 This custom drawstring bag is made of fabric that is waterproof. The external pocket allows room for your extra stuff which needs to be easily accessible. 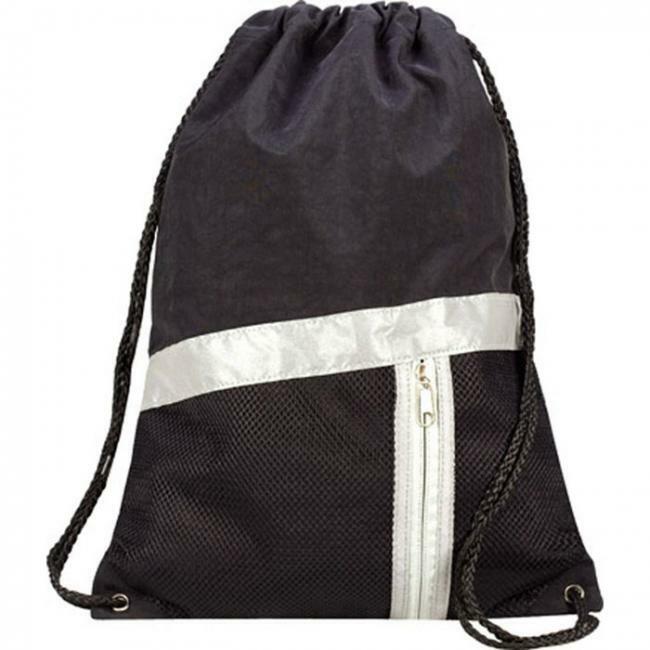 The silver reflective accent provides this custom drawstring bag with a simple yet aesthetically pleasing look which promises to catch the eyes of everyone. The wide variety of colors gives you a wide variety of choices to accent your logo. 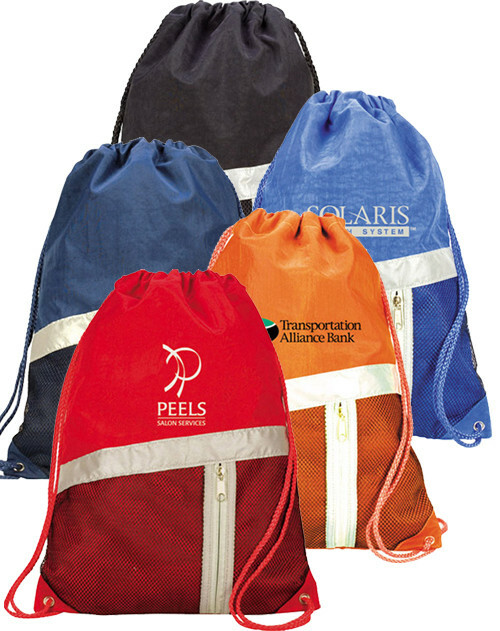 These custom drawstring bags can be imprinted and personalized according to your desired style of labels and logos. 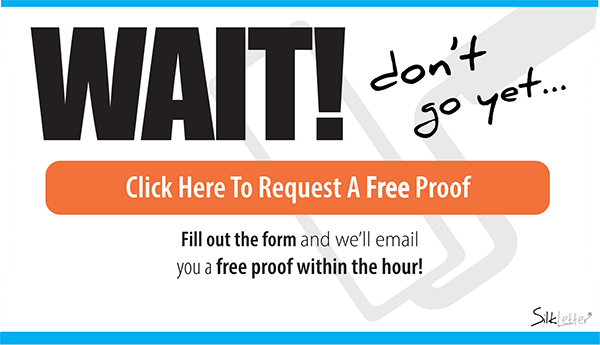 Use them as a key piece of your marketing program for your next tradeshow event, school event or corporate outing. The beautiful construction coupled with your logo makes this promotional item the perfect corporate gift which promises to please all of your recipients.